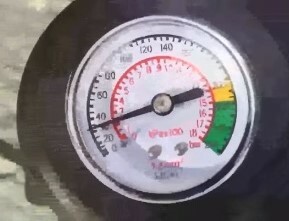 Having a good tire inflator with a built-in gauge to see the air pressure is ideal in many situations. From having a spare tire that has deflated to airing up a bicycle tire having a good working inflator is invaluable. Below is some of our picks for small units that work well. As always be sure to read the review on amazon, forums, or elsewhere to be sure a unit is a good fit for you. The Audew Dual Cylinder 12 Volt Air Compressor is a nice unit that is a good fit for small jobs. It fits nicely in the trunk of a car for emergencies or to simply air up a soccer of basketball. 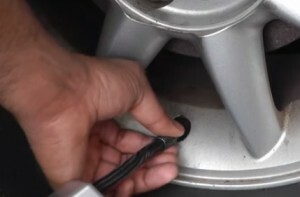 All the attachments are included with the unit such as air needles and screw-on hoses for tire stems. The Kensun YS-205 is a good inflator to have around a home or in a vehicle. It runs from either 120 volts AC or 12 Volts DC power. It can pump up-to 40 PSI of air pressure and the gauge measures up-to 250 PSI. The Kensun YS-205 is a good low cost unit that is good in a emergency or anytime a inflator with a gauge is needed. 12V Digital Tire Inflator With Carry Case. 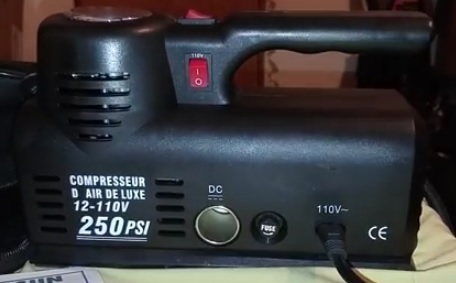 Easy To Use, Portable, Powerful Air Compressor (150 Psi), Auto Pressure Shut Off. 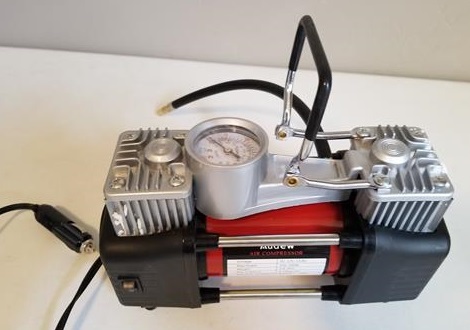 This small unit is a 12 volt unit that can pump up to 30 PSI. 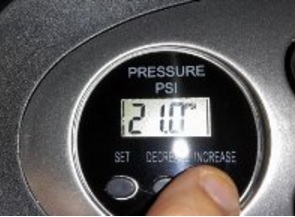 It has a digital display to show the air pressure. A carry bag is also included to keep everything compact and easy to store. 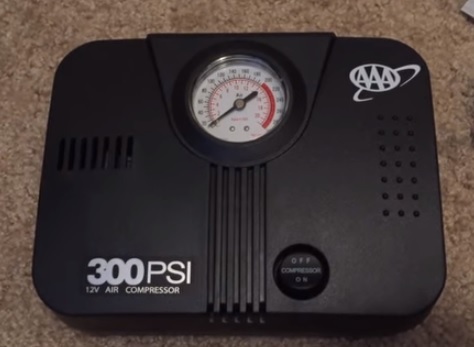 The LifeLine AAA is a 12 volt compressor that can add air pressure easily and quickly. It is a compact unit with the air pressure indicator built into the top. It is a nice low cost unit that if your on a budget may be worth a look. 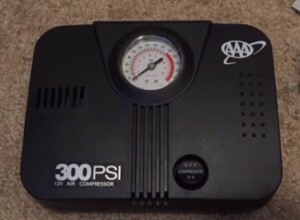 Having a compressor that can air up objects is something that is not thought about until it is needed. Than when it is needed it becomes a rush to find one. Having a good unit that can be stored away compactly until it is needed the the best option in most cases. The right tools for the right job is always a life saver when needed.